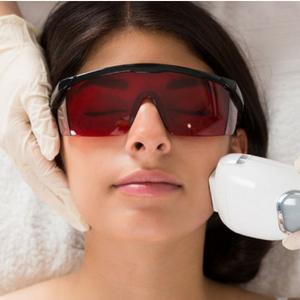 According to the American Society of Plastic Surgery Laser hair removal has remained in the top 5 non surgical procedures for the past 6 years. It remains a very popular treatment for both men and women.The convenience of not having to shave and deal with redness, irritation, itchiness and razor burn makes this such a popular treatment! 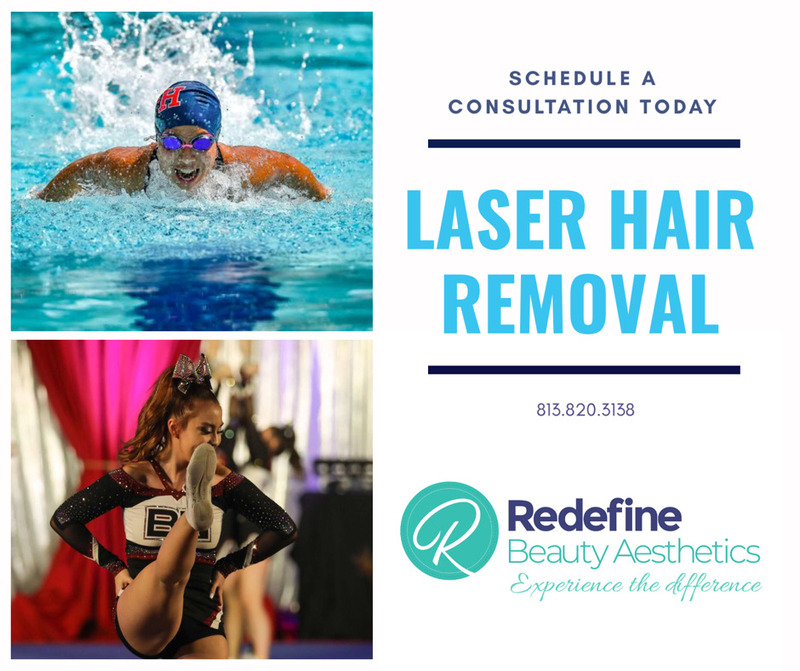 For those who are in sports that require fitted outfits such as swimming, dancing, gymnastics, and cheerleading not having to shave can save so much time and energy. 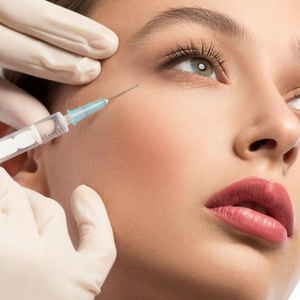 It takes approximately 5-7 treatments every 6-8 weeks to get an 80-90% permanent reduction and so starting now will give you a great start on being beach ready this summer!